Linear design for a chic, everyday look. 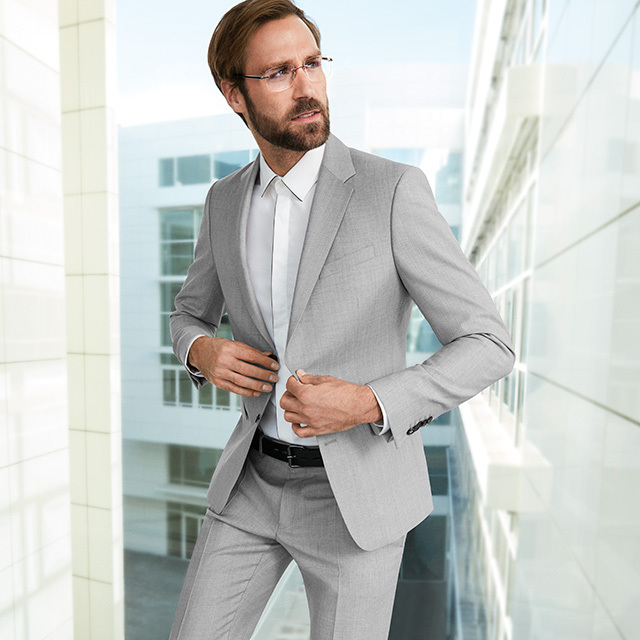 Keeping stylish around the office with Silhouette eyewear's perfect fit and signature lightness. Classics with a clear design like the Momentum collection are perfect for everyday wear. The new collection comprises twelve models of prescription eyewear in a range of stylish and understated colors. They are so comfortable, you'll wonder how you ever got through a day at the office without them. Confidence and quality speak for themselves. 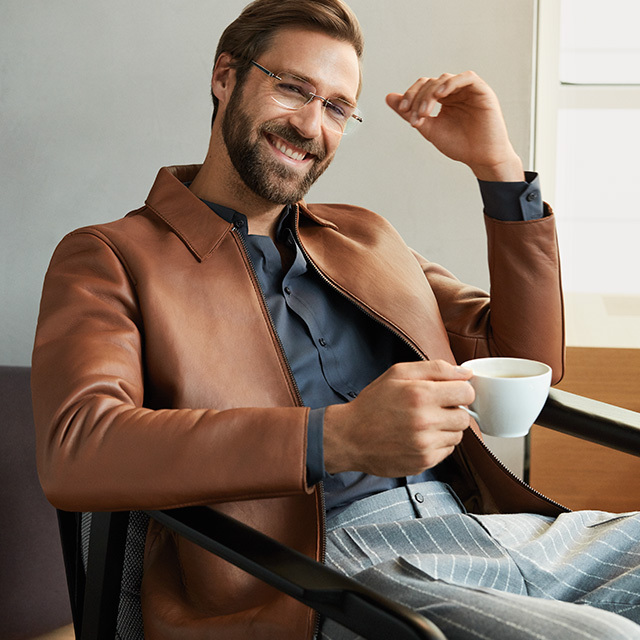 The rimlessMomentum collection is a stylish study in contrasts. The matte surfaces of the temples transition seamlessly into the shiny edges. These timeless eyewear designs feature innovative screwless hinges – inspired by the clock-making industry and constructed in pure-titanium.